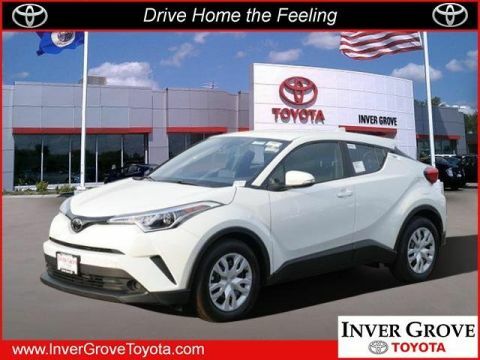 The new Toyota C-HR models include all the features shown below. Additional equipment and option upgrades are available. 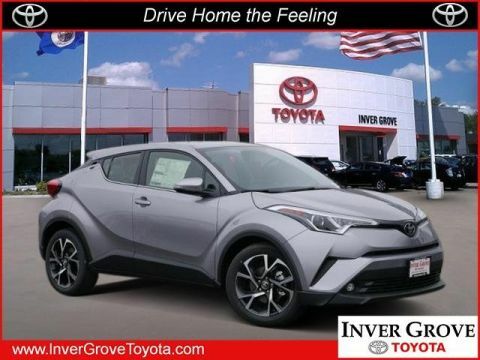 If you need specific answers about Toyota C-HR Trim Packages, Upgrade Options or Available Inventory, please Contact Us today. 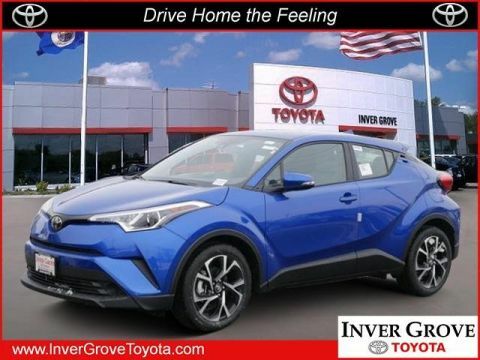 Distinctive style meets rebellious spirit in the first-ever 2019 Toyota C-HR. Introducing an edgy new ride that effortlessly takes center stage. 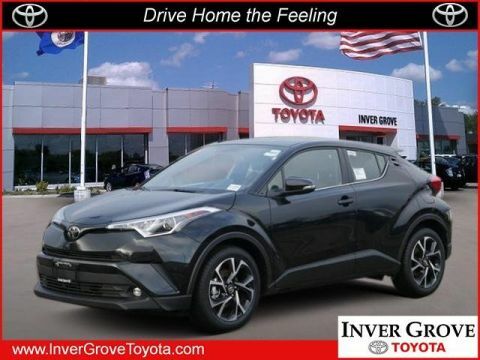 Uniquely expressive, C-HR’s precision-cut lines let it shine from every angle. 2 The available custom colors add differentiation with a black or white-painted roof and side mirrors. 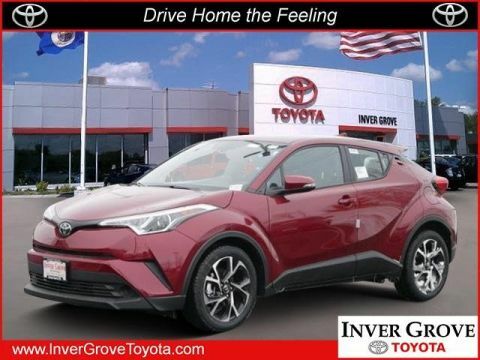 With C-HR’s touch-screen display, you’ll never miss a beat. Its standard AM/FM radio, Aha Radio™ app2 with over 100,000 stations, iPod®3 connectivity, Bluetooth®3 wireless technology with streaming connectivity,4 and six speakers help ensure you always have the perfect soundtrack. And thanks to the standard high-resolution 8-in. touch-screen, all of your go-to apps are just a tap away. 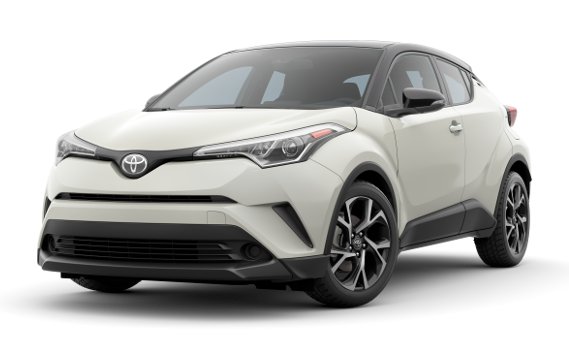 1 2019 C-HR preliminary 27 city/31 highway/29 combined mpg estimates determined by Toyota. EPA ratings not available at time of posting. Actual mileage will vary.